Day 2: The boat tour! This was definitely a highlight of the trip. We were picked up at our hotel around 9:30 am and were returned around 8 hours later. For about $30 per person, you will get to see Dolphin’s Bay (yes, with real dolphins), snorkel around Cayo Coral, relax on the gorgeous beach of Cayo Zapatilla, and get more sun on Red Frog Beach. Bring snacks and drinks if you can because the place where they take you for lunch is totally overpriced. For dinner, try Raw Sushi + Martini Bar in Bocas town and make sure to get their amazing ceviche. 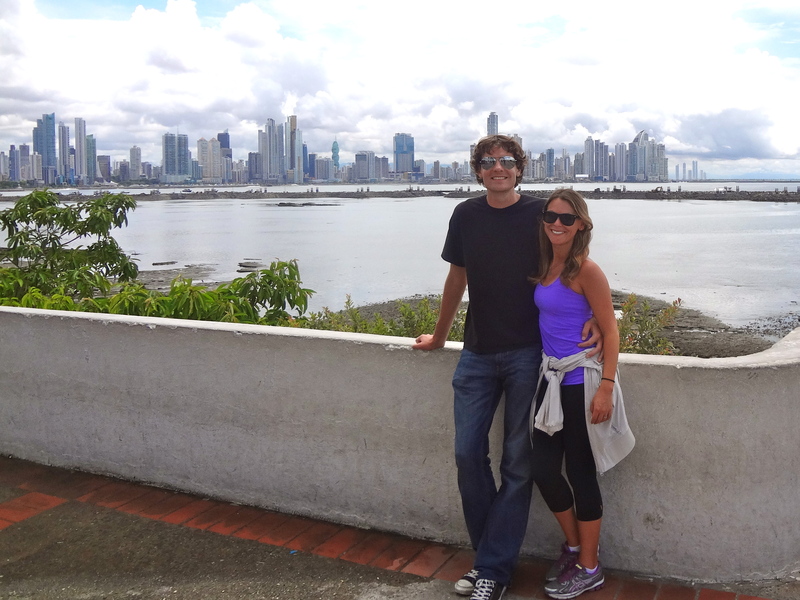 Day 3: Sleep in again and take a walk around Isla Careneros to check out some of the beaches near Bibi’s. The locals on the island are quite poor, but we always felt welcomed and safe, even at night. 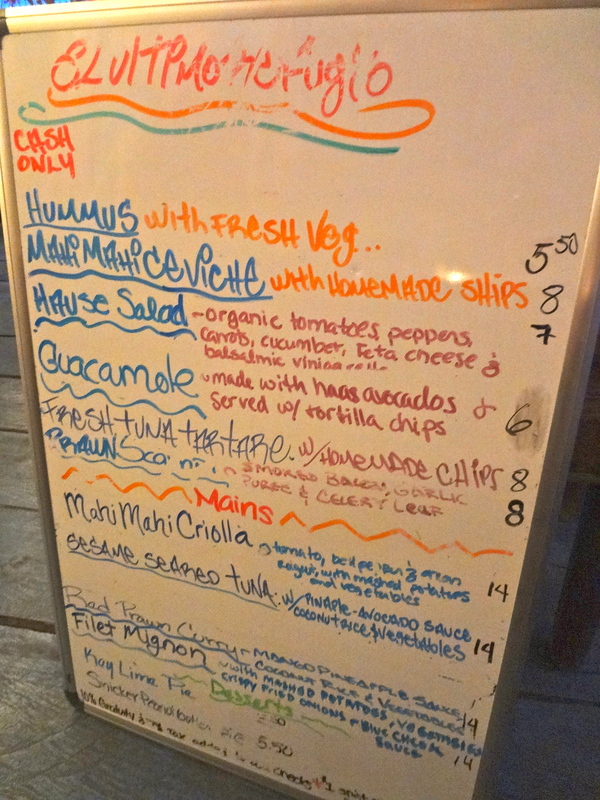 Then take a water taxi back to Bocas Town and grab lunch at Bocas Blended – a “food truck” of sorts that has tons of healthy salads, wraps, and smoothies. 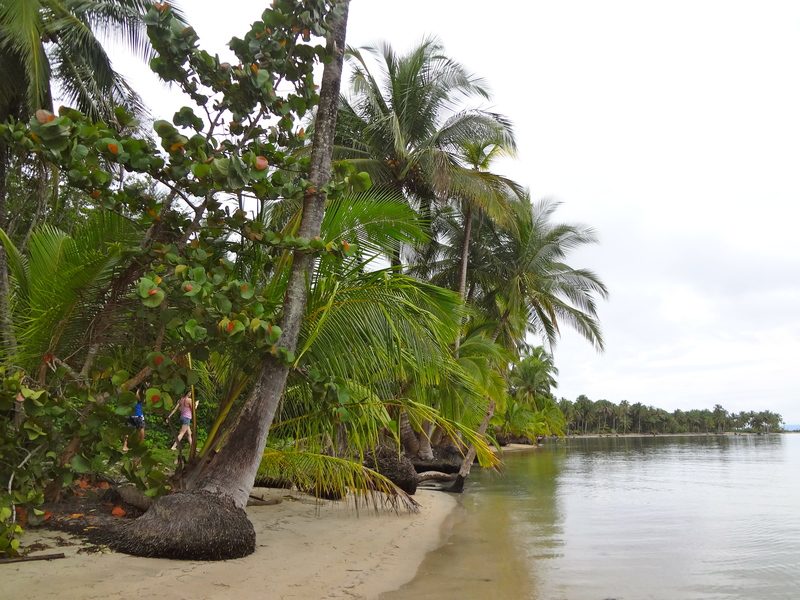 From there you can either hire a taxi or rent ATVs to explore the beaches on the eastern side of Isla Colon. ATVs for a half day cost around $50, and they don’t like to haggle. Since the weather was a little iffy for us on this third day, we opted for a taxi instead. 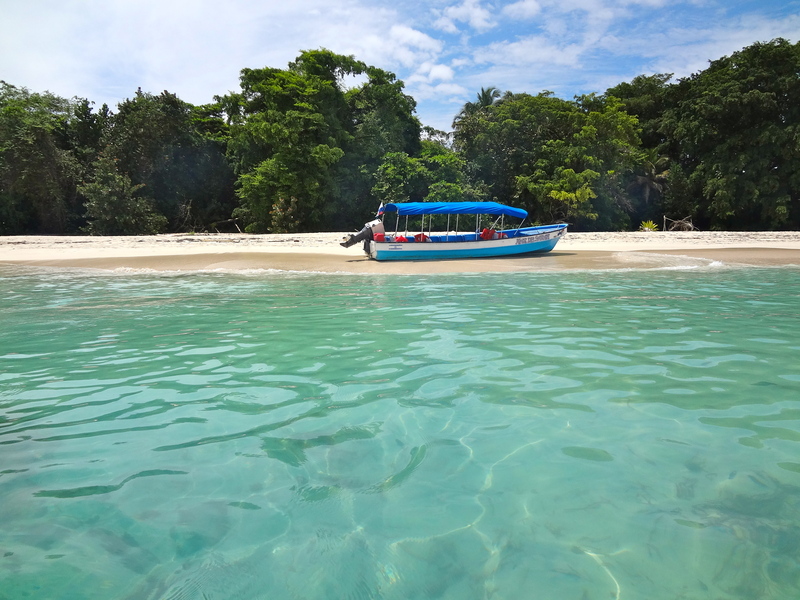 It should cost around $25 for a round-trip excursion to Playa Punch (very popular with surfers) and Playa Bluff (huge golden beach). 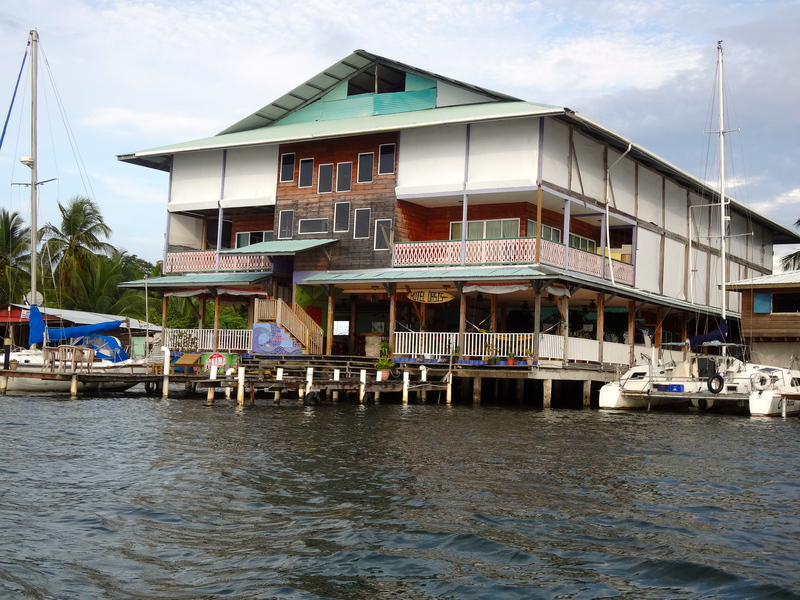 For dinner, you absolutely need to go to El Ultimo Refugio in Bocas Town. We actually went there on both our first and last nights because we liked it so much, but just a heads up that they are closed on weekends. 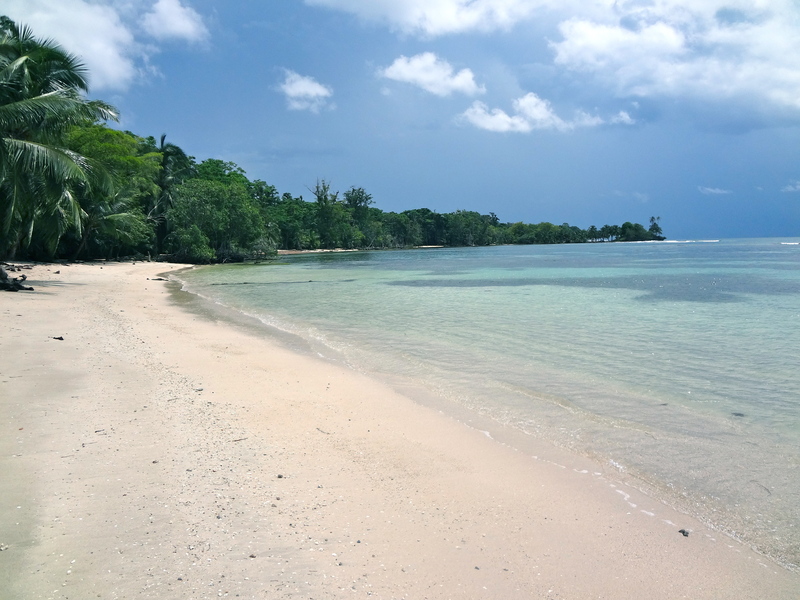 Plenty of cash – there’s only one ATM on Isla Colon, and a lot of hotels and restaurants don’t take credit cards yet. Sunscreen – even on overcast days you will get plenty of sun. Super duper casual clothes. Think cheap cotton sundresses from Target. I brought several nicer dresses that I never wore because it just felt wrong. Beach towels – many hotels won’t provide them. Books and magazines – there’s only one small bookstore on Isla Colon. 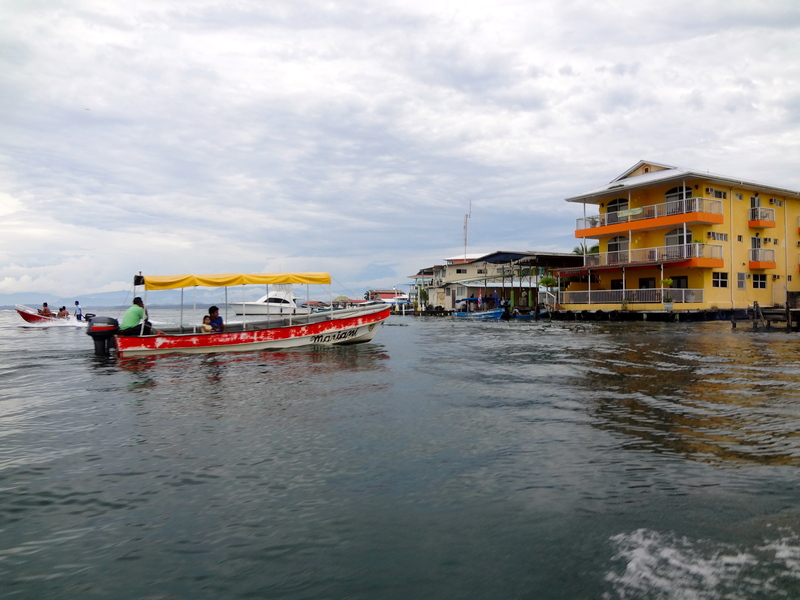 Wedges or high heeled shoes – they would be an absolute disaster when getting in and out of the water taxis. Everyone wore flats everywhere. Insect spray and bug bite cream from home – buy them from a farmacia as soon as you get there! Beware of the sand flies on Isla Careneros. Flat iron/curling wand/hair dryer etc. – even though they have the same electric outlets in Panama as the U.S., I promise that you will NEVER want to do your hair. 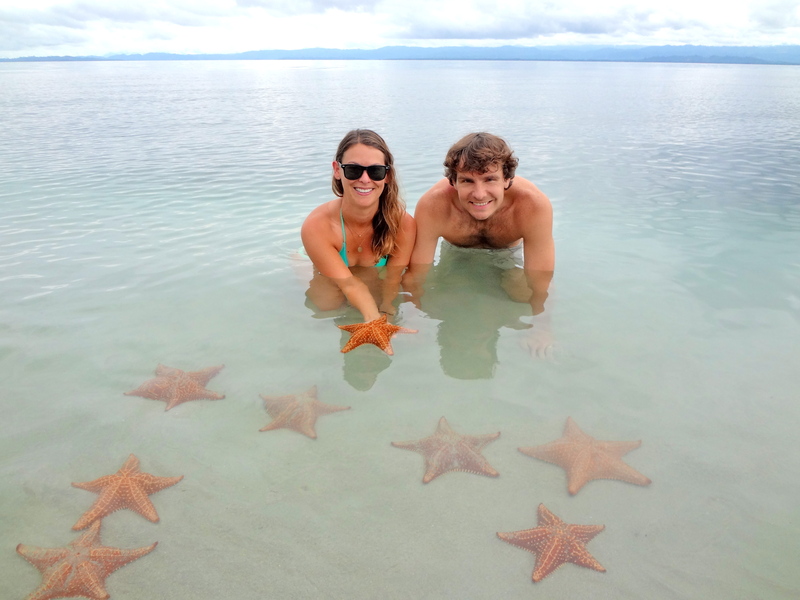 Your engagement ring or any other expensive jewelry – we felt completely safe in Bocas del Toro, but it’s probably best to leave the fancy stuff at home. 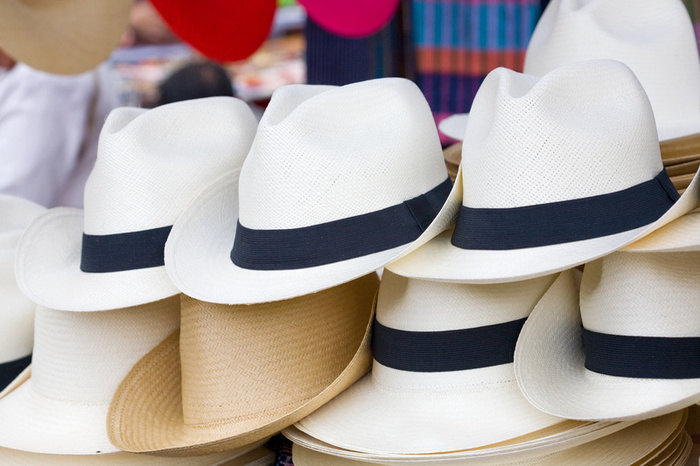 If you go to Panama with an open mind, I think you’re certain to have a pretty great time. Please feel free to contact me if you have any questions or concerns about planning a trip of your own! Great post! 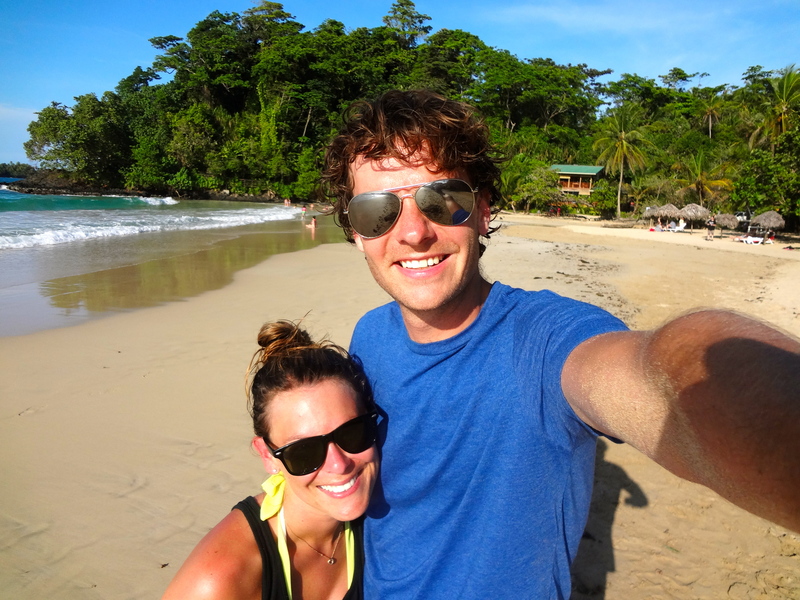 My husband and I are going to Panama and then Bocas del Toro next week, I’ve created an itenary based on this! 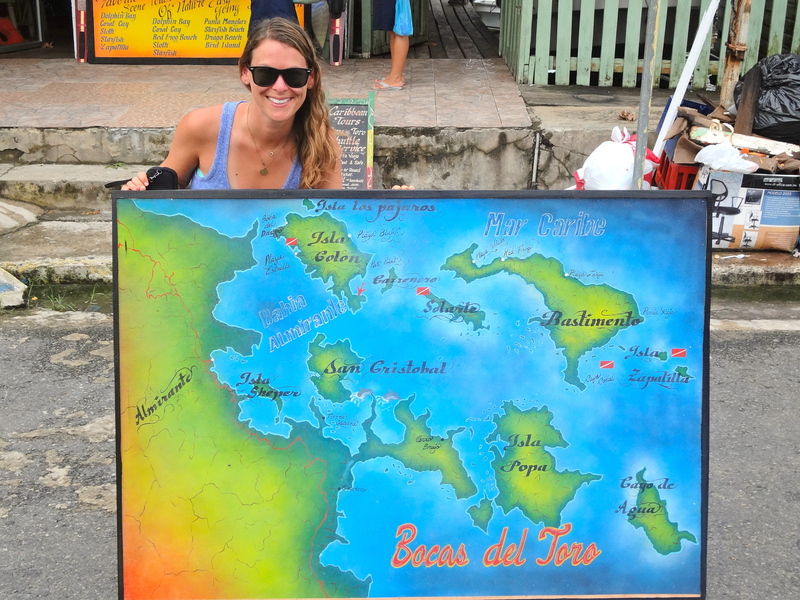 I’m thinking of renting bicycles to cycle from Bocas Town to Boca del Drago – how much was it when you asked around? How much was the bus ride as well if we chicken out and decide to do that? Hahaha. What did the guy say, was it that dangerous to cycle around town? Awesome! I don’t remember how much the bus tickets or bike rentals cost, but the people at your hotel will be able to tell you. It also didn’t appear dangerous to bike around, but it certainly did not look like an easy ride to Boca del Drago – I’m glad we took the bus! Hey, another query, you know the boat tour that you booked through your hotel for 30USD per person, do you remember what company that you booked with? Nope, no idea! You might be able to bargain a bit if you book the tour in town rather than through your hotel, but all of the prices and itineraries looked exactly the same so I wouldn’t be surprised if it was all one company anyway. Have fun! 1. If honeymooners stayed there for a week, would that be too long? 2. If honeymooners stayed a 5 star hotel or some other fancier digs, would you still not recommend the location? 1. Nope, as long as you aren’t looking for to much to do on your vacation.